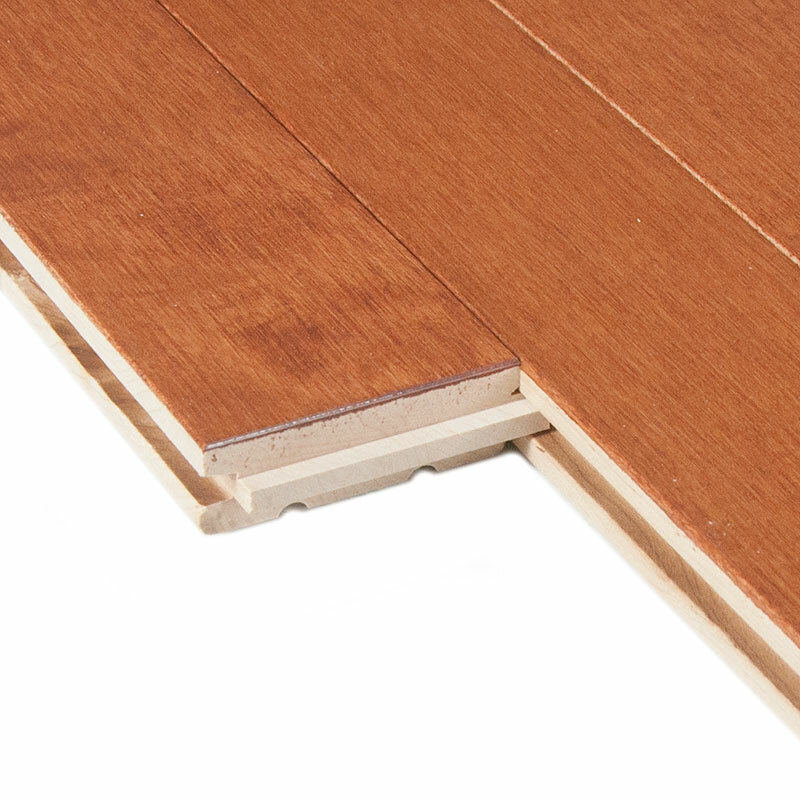 The Prestige grade wood is an excellent choice for those who prefer floors that are more uniform in both color and tone. 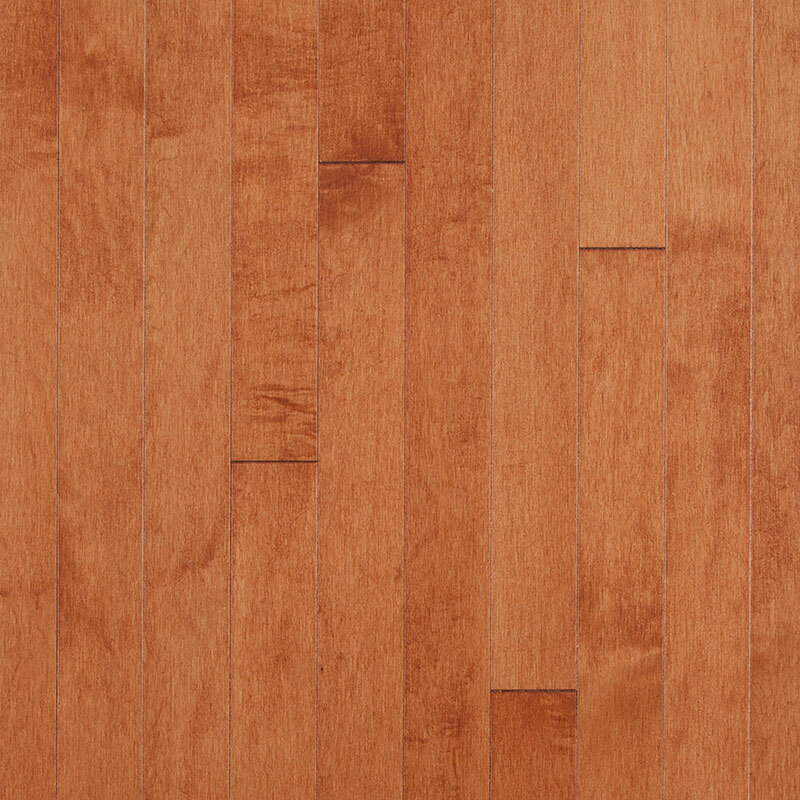 There is minimal color variation in this grade which results in very consistent stain colors when they are applied. 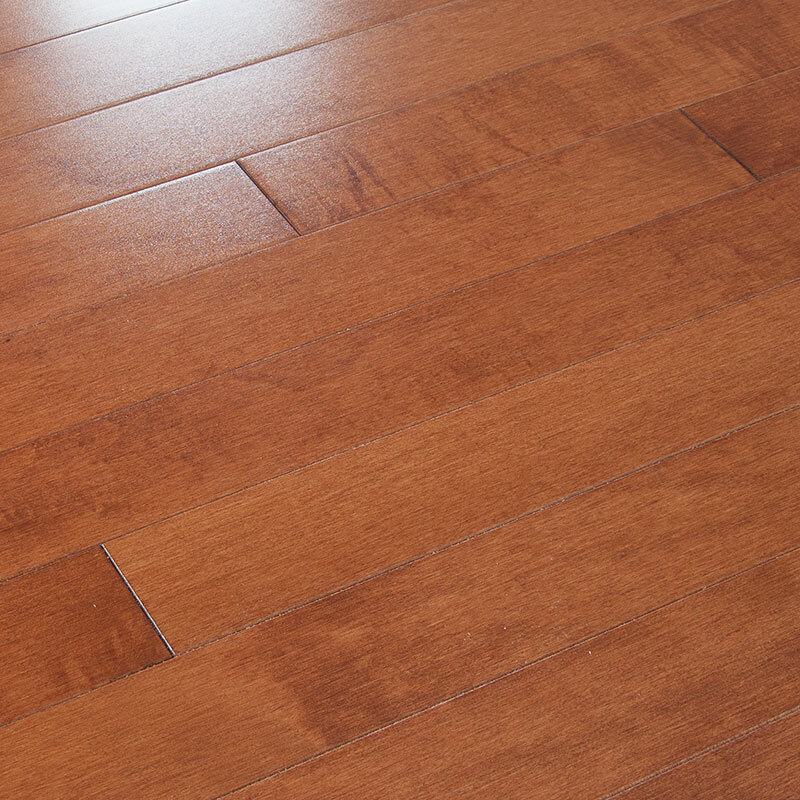 Prestige grade floors represent the epitome of flooring perfection.